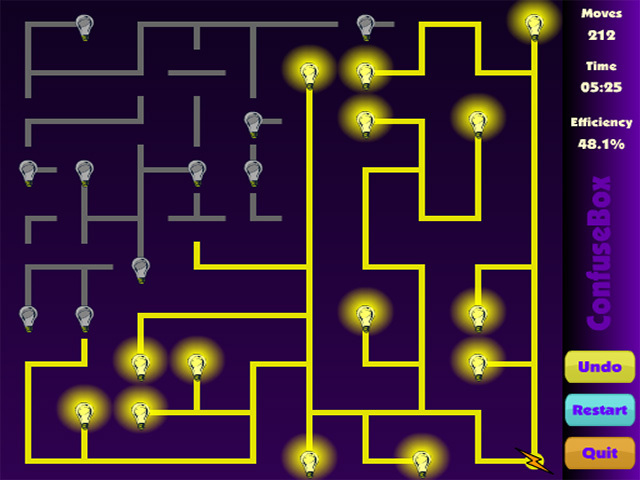 Form challenging electrical circuits in this high-voltage sequel to the clever puzzle game "Confuse Box! "Play three electrifying games in one!Form challenging electrical circuits in this high-voltage sequel to the clever puzzle game "Confuse Box!" 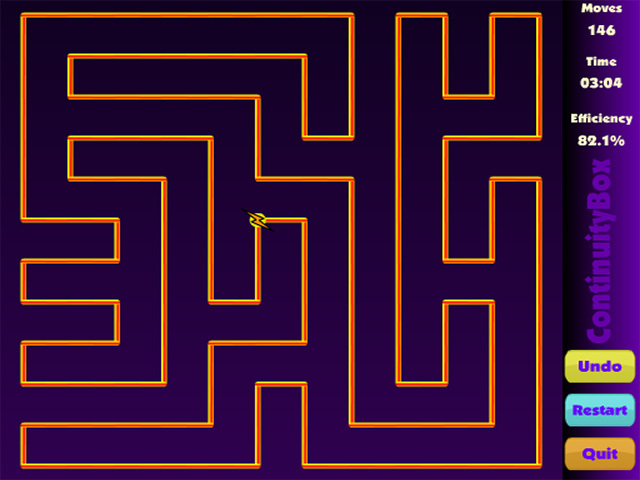 Start slowly with "ContinuityBox" before moving on to the brain-battering puzzles of "ConstructBox!" 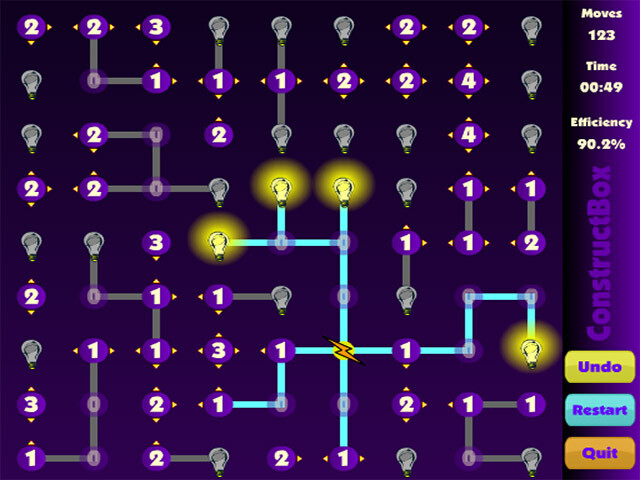 Or brush up on your circuitry skills with classic "Confusebox!" Enjoy three different, infinitely playable sizes of each game! 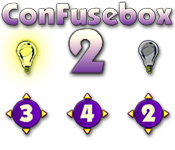 Shed some light on your problem solving skills with "Confusebox 2!"